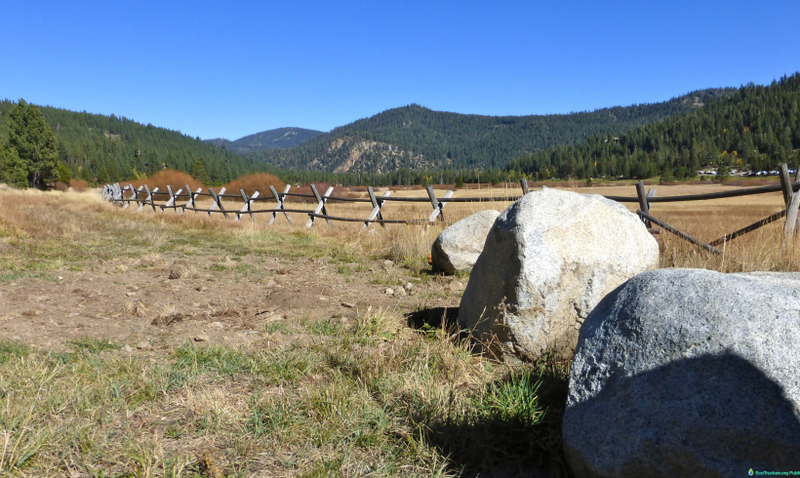 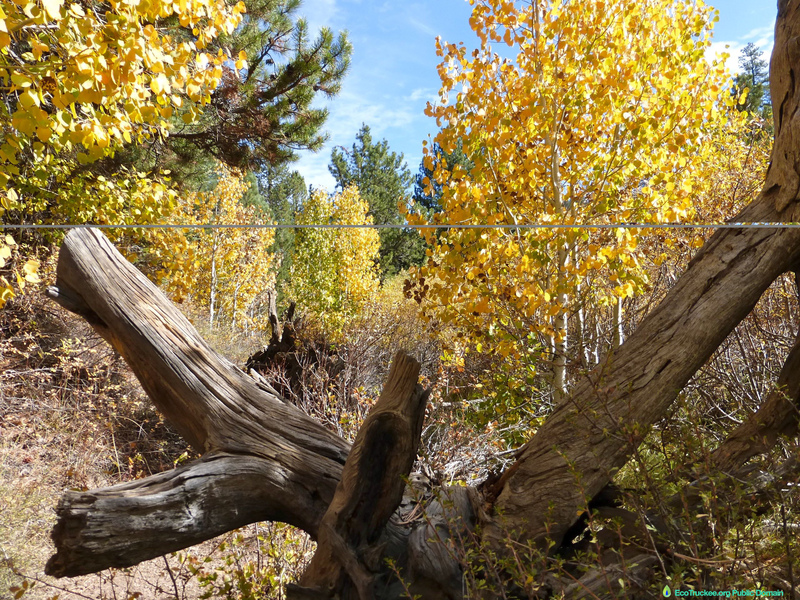 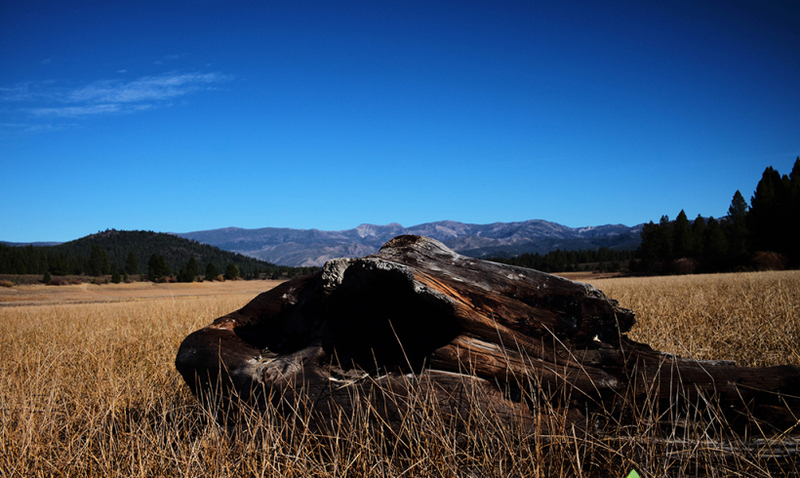 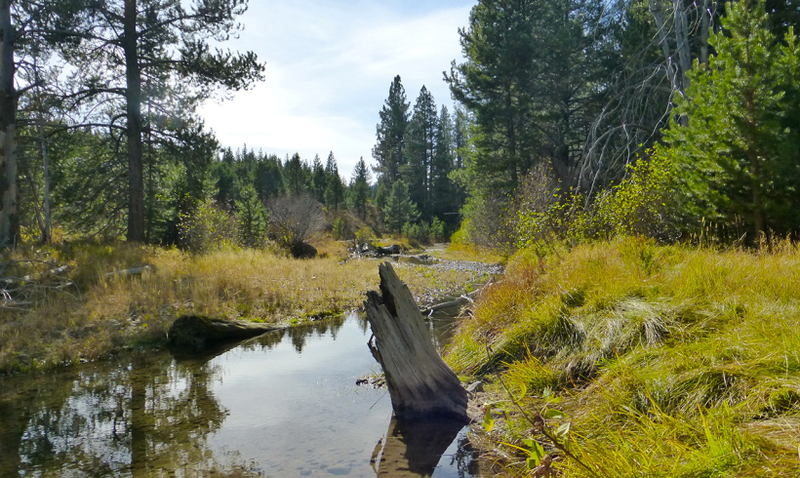 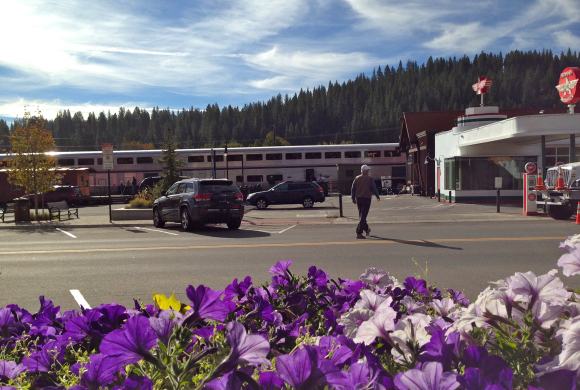 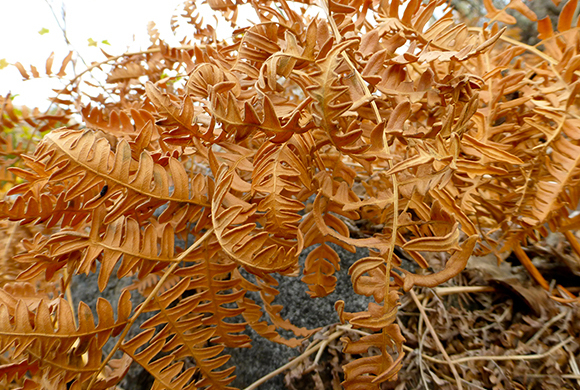 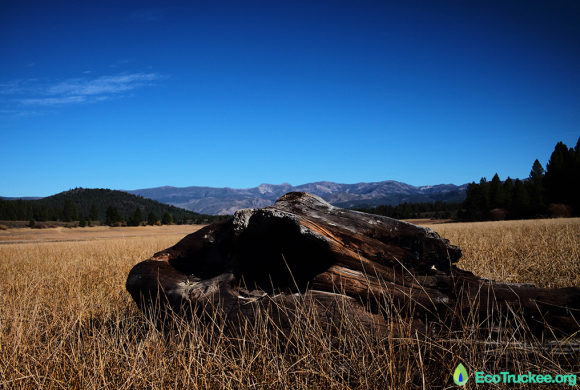 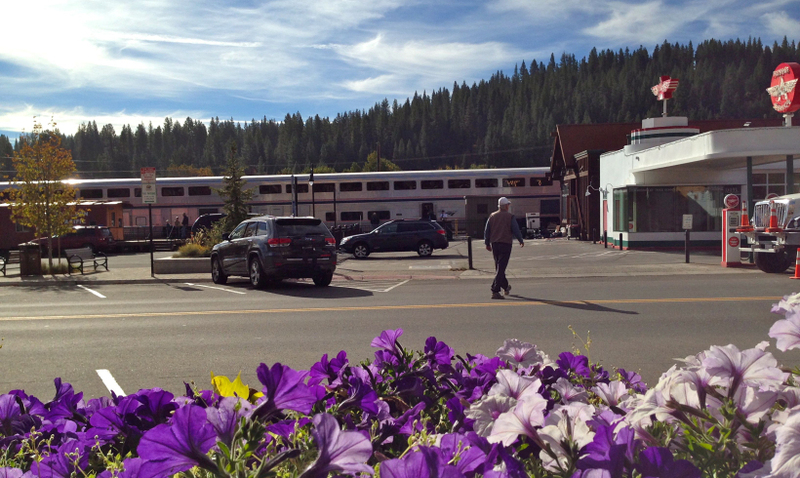 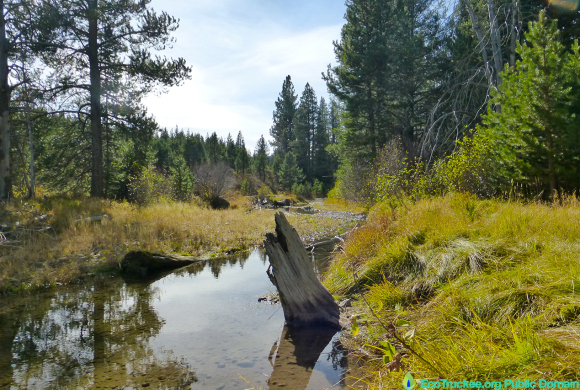 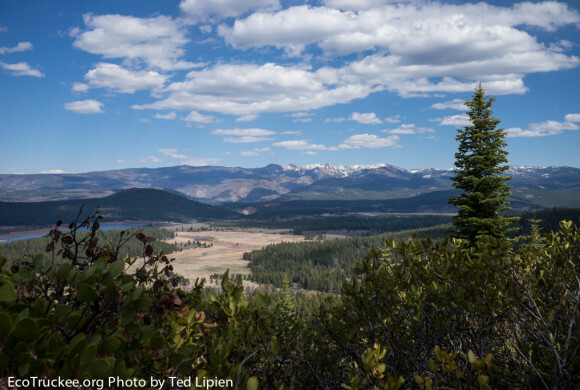 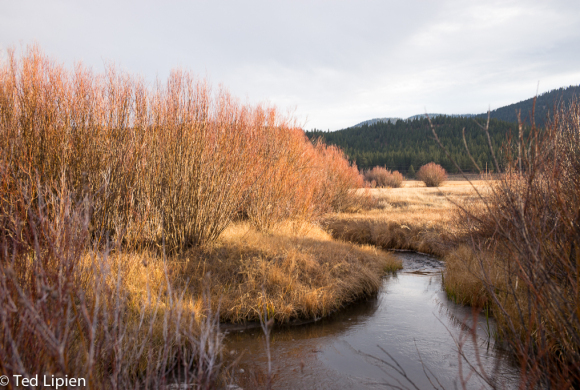 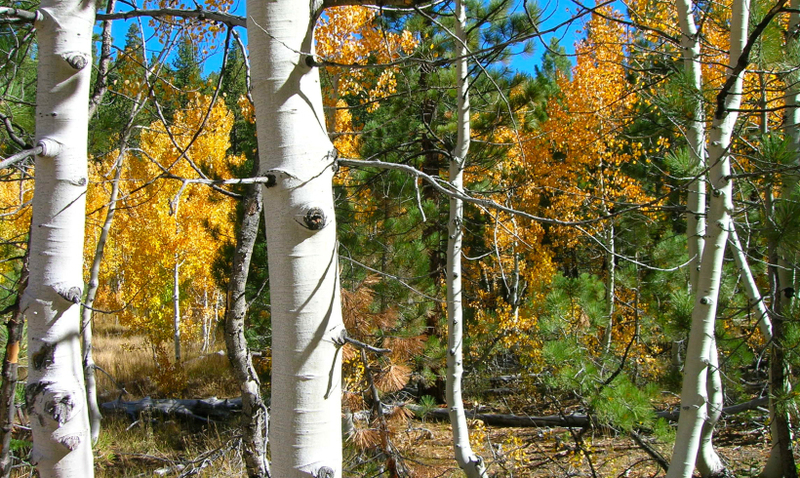 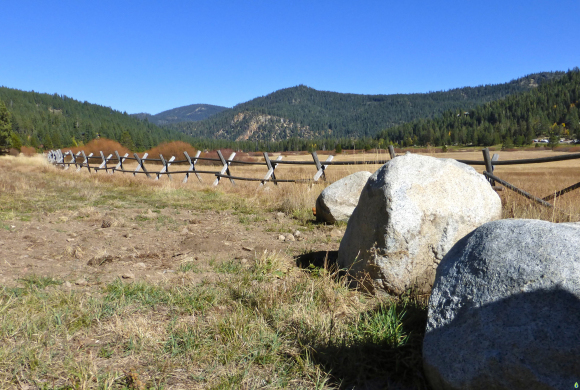 Neighborhoods and trails in the Truckee Tahoe region face many environmental threats. 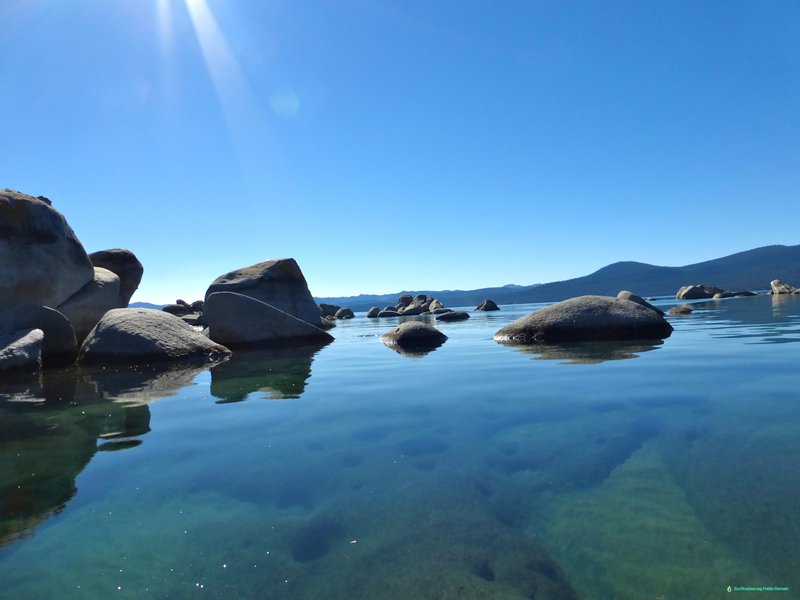 Increased business jet traffic to and from the Truckee airport is having a major environmental impact on the area around Lake Tahoe. 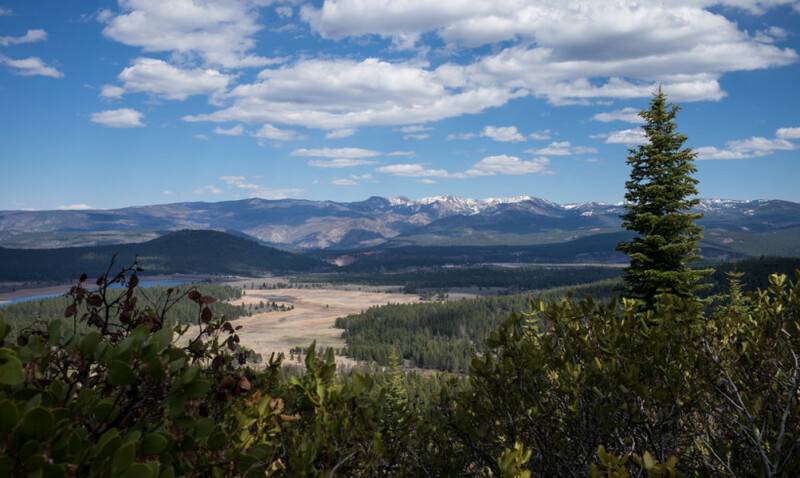 The Tahoe Rim Trail near Brockway Summit is especially vulnerable to jet noise and pollution from planes using the Truckee airport.